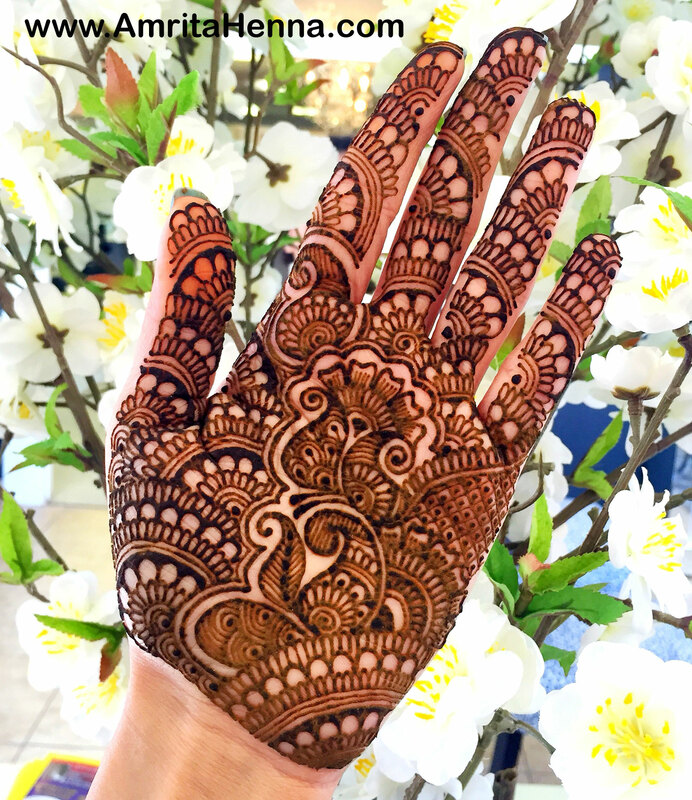 Whatever be the latest trends in Henna or Mehndi Designs, be it flowers, be it drawings, be it be it letters, be it jewelry-inspired designs, when it comes to the wave of the Wedding Season, nothing can beat the traditional full hand Henna or Mehndi Designs which have been in fashion for so many decades. 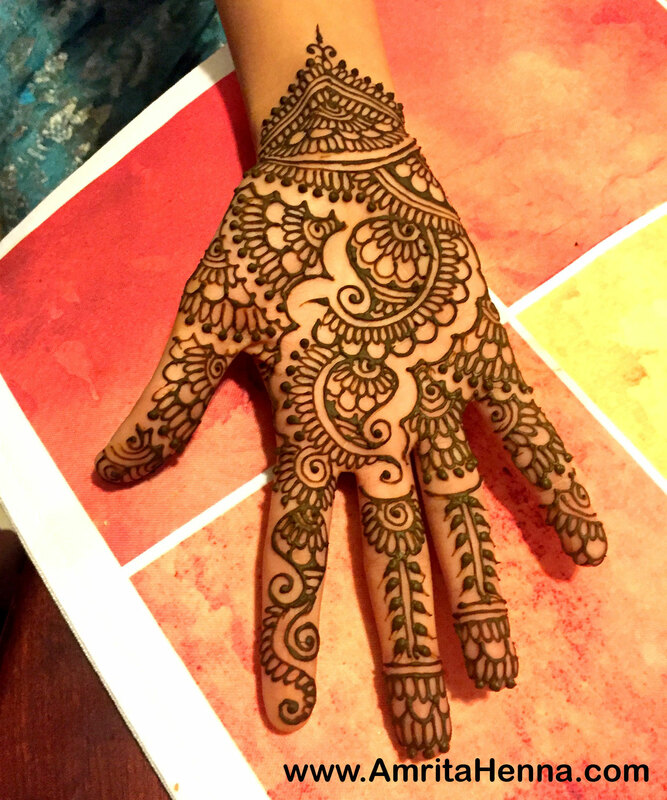 Call them typical or call them conventional, they still remain the elegant traditional designs they have always been. 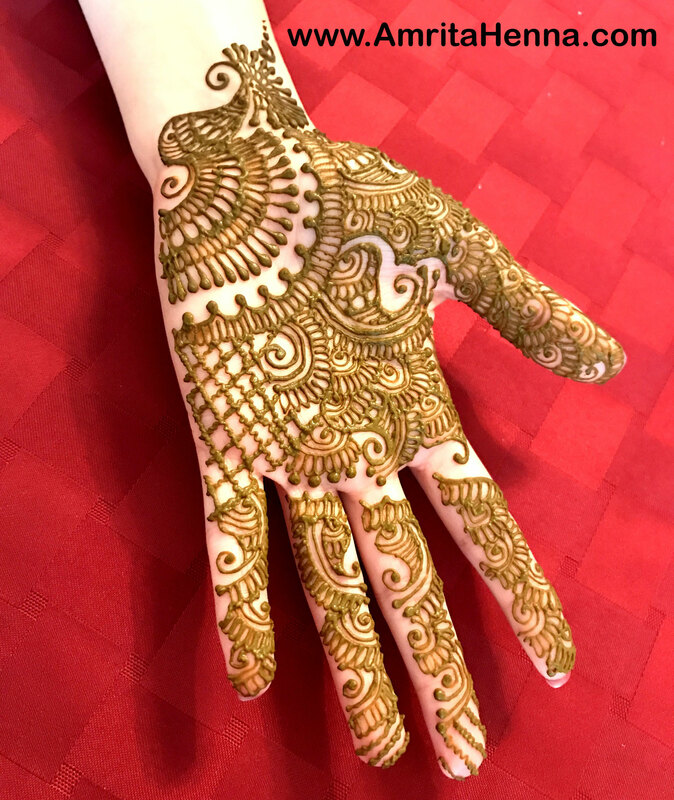 Specially for Wedding or Bridal purposes, full hand Henna Designs look the best and compliment the heavy embroidered outfits as well. 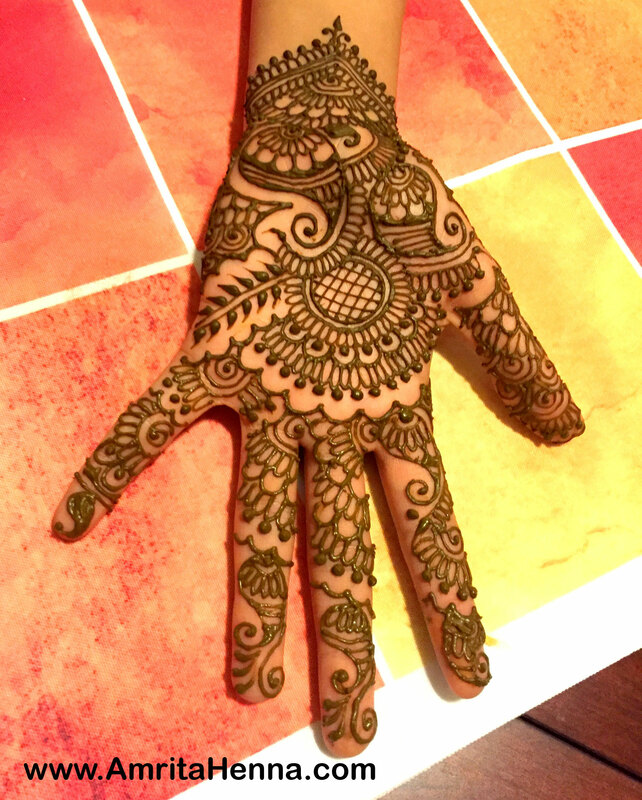 Their beautiful dark red stains complete our traditional avatars in an Indian Wedding. 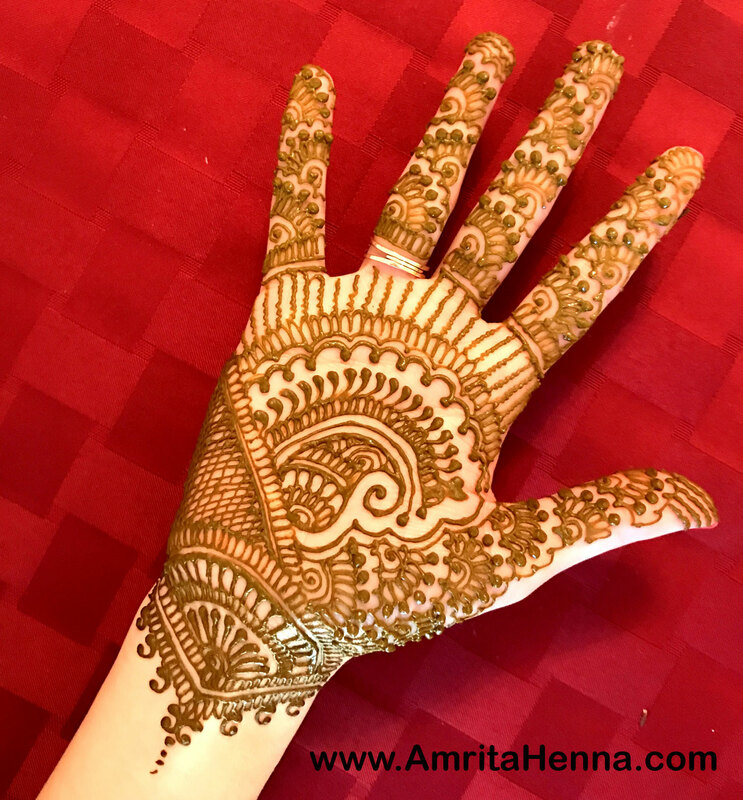 Here are the Best Top 10 Full Hand Henna or Mehndi Designs by Professional Henna Artist Amrita Kale. 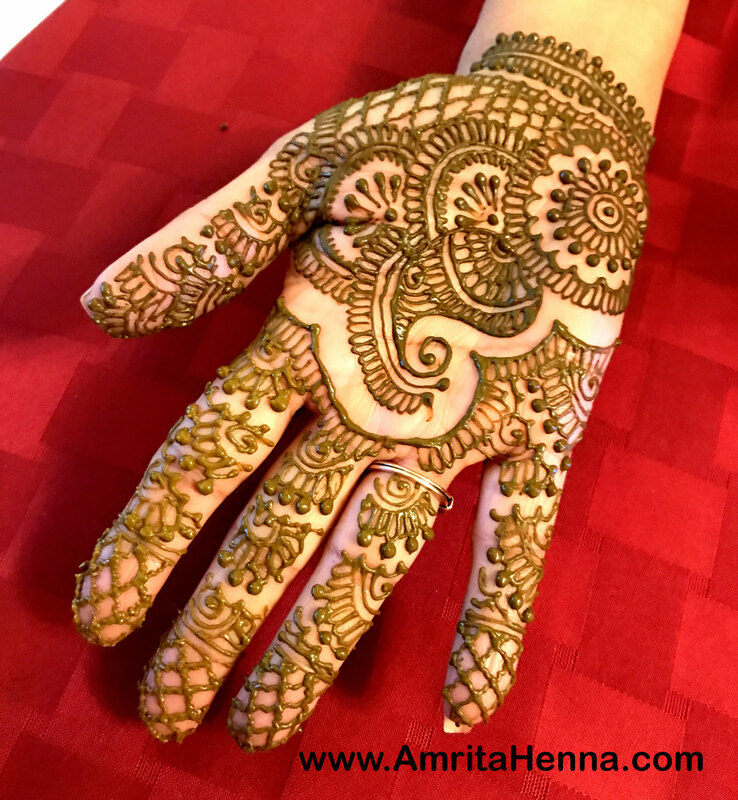 If you dont want to go too traditional with your look, then a good idea is to get full hand Henna Designs on your palms but not more than 2 inches up your wrist. 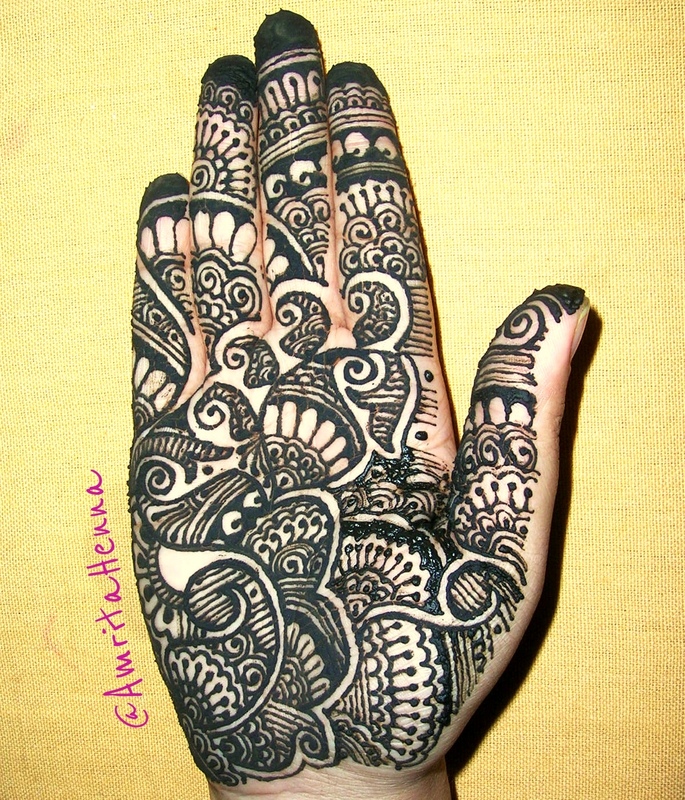 And, then getting an unconventional Henna Design at the back of your hands. 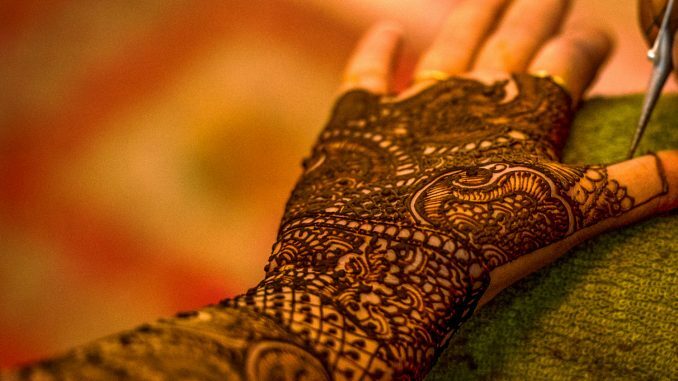 That way it accents the traditional outfits in an Indian Wedding yet not overpowering the overall look. 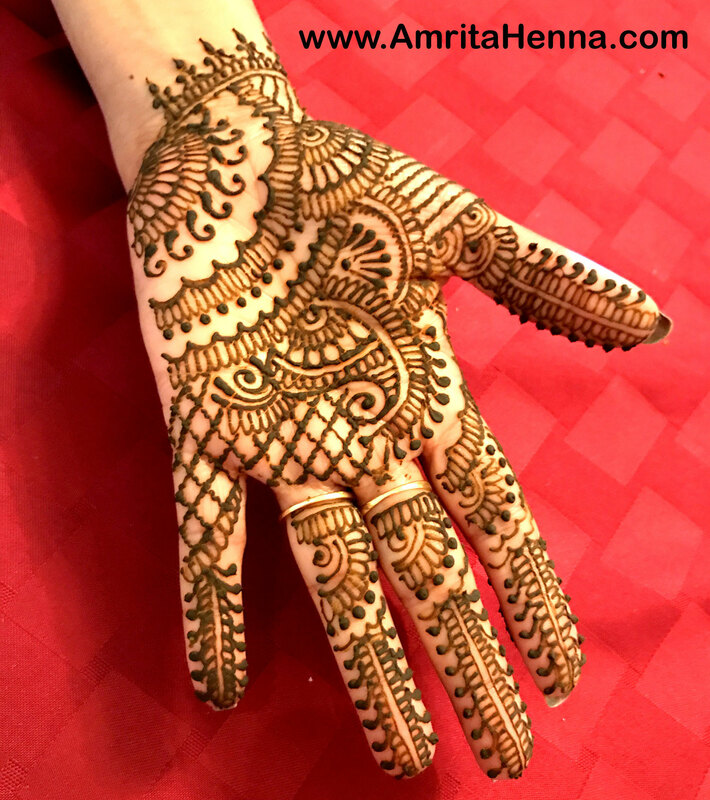 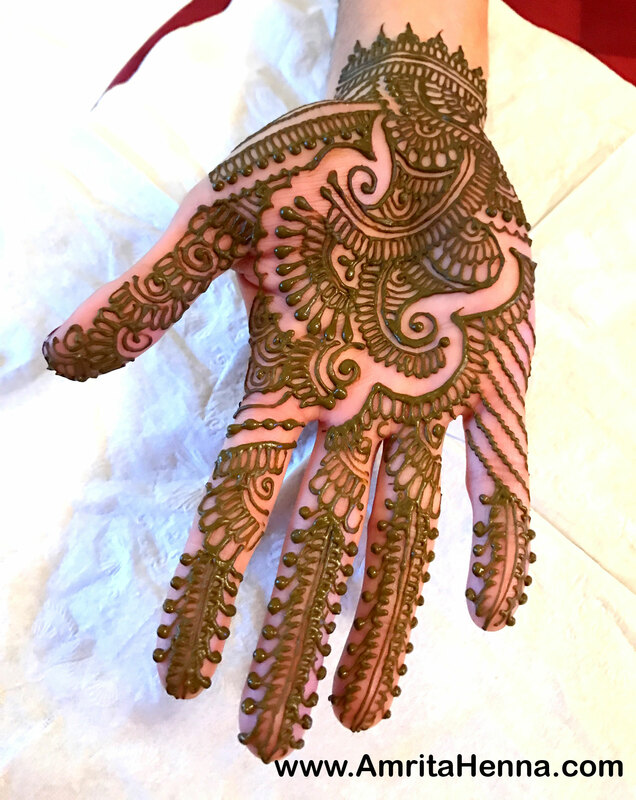 These Full Hand Henna Designs can be done for an Engagement Ceremony, Sangeet Party, Bridal Shower, Baby Shower Ceremony, if you are a Bridesmaid, for the Mother of the Bride, for your Best Friend or sister’s Wedding. 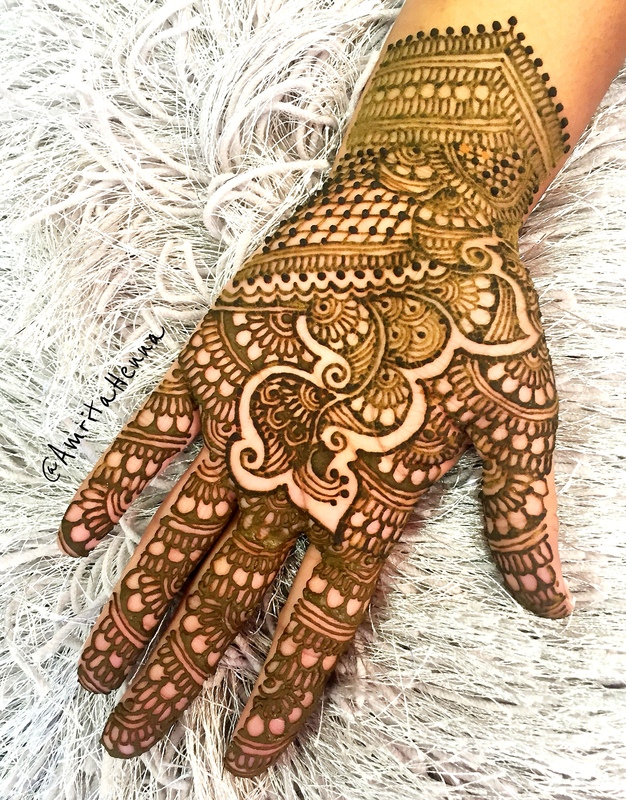 View this post for Top 10 Full Hand Henna Designs, 10 Best Mehndi Designs Full Hands for Indian Weddings, 10 Stunning Full Hand Bridal Henna Designs, Indian Weddings Full Hand Mehendi Designs, 10 Full Hand Henna Mehndi Designs You Must Try this Wedding Season, Full Hand Mehndi Designs for this Wedding Season, 10 Most Popular Full Hand Henna Tattoo Designs for a Bridal Sangeet Party, Full Henna Hands Mehendi Designs, Top 10 Full Henna Hand Designs.